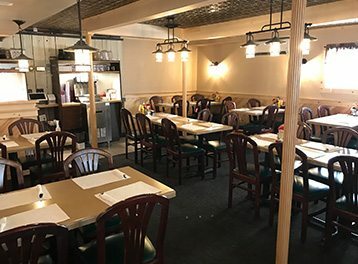 B&B Hitching Post Restaurant & Catering will exceed your dining and catering expectations located in Portage, Wisconsin. 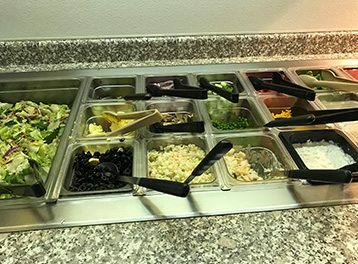 Salad Bar, Fish Fry, Daily Specials, & a delicious Sunday Brunch Buffet. 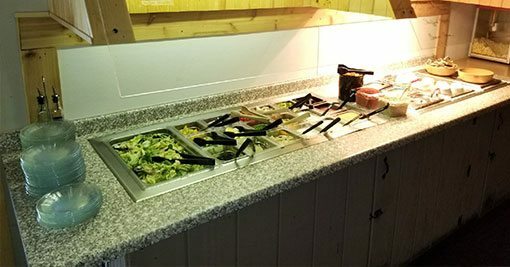 B & B Hitching Post caters to your needs! 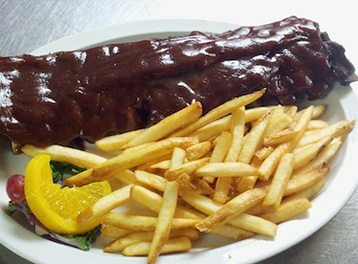 We offer a full catering menu but will customize to your needs. If it's not on our catering menu, we will customize to what you are looking for. We can cater parties up to 250. B&B Hitching Post is conveniently located just off Hwy 51/I-39 and Hwy 16 on your way to the Wisconsin Northwoods in Portage, WI. 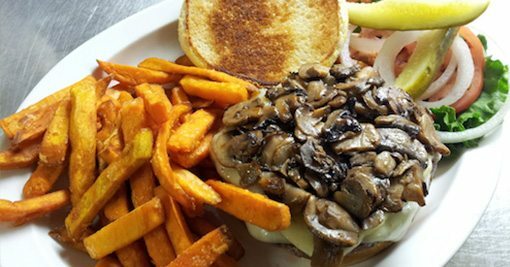 We serve the Best Burgers in the Portage area, Homemade Pies & Desserts in Portage, Pardeeville, Poynette, Wisconsin Dells, Montello, Endeavor, Lodi, Oxford, Merrimac, Baraboo and surrounding Columbia County WI communities.